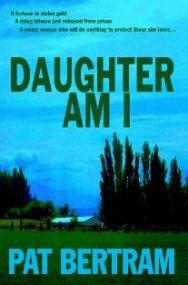 Daughter am I sounds like a great read. Happy blog jog day and thanks for hosting a giveaway. A bit of a mystery. Sounds pretty good. 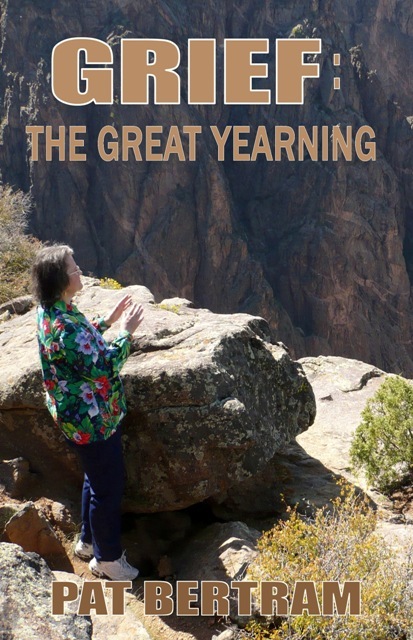 The book sounds wonderful, Pat, and I wish you every success with it! Hi Pat – your new book looks beautiful – love the cover…and the story sounds intriguing! Okay – I’ll take you up on your offer and hope you’ll find some space for me/my new book. Tis about spiritual evolution!!! You can gather more info via my website if the spirit moves you. It will be nice to see your new book on the shelves and/or available on Amazon. Meanwhile, having seen your NaNoWriMo word counts going up, I can tell you’ve been staying busy. Wow what an awesome idea. 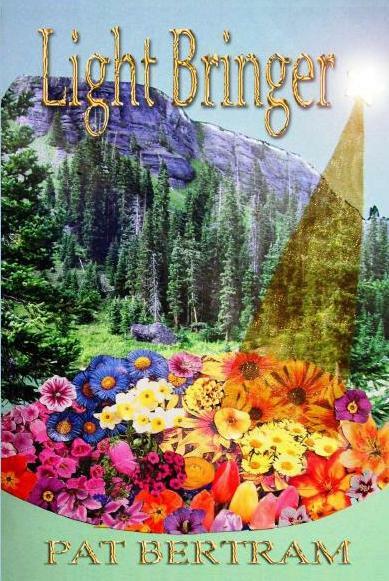 Light Bringer sounds very interesting. I’ll also be sure to read up about virtual book tours!! Happy Blog Jog Day. 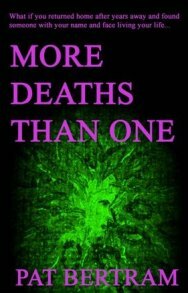 I would love for you to post information about my book. Your books sound exciting, Pat! Great titles. “Blog Jog Day” – What a fun idea! The new book sounds intriguing. The book definitely sounds like something that I’d be interested in reading. I would love to win some books from you and your publisher, Pat. Thanks for the opportunity. And I would love some PRESS on my latest book DREAM REACHERS. Please contact me so I can send the information. Blog Jog! What a great idea – I’ll take the next step on the jogging path. Thanks, Pat! Your book sounds really good. Beautiful cover. Thanks for the invite, Pat. I’ve participated in something similar a few times, and have enjoyed it. What a very generous prize Second Wind is offering! Since I have trouble keeping enough reading material ahead, that would be a dream come true. Best of luck to all who enter the contest. Hi Pat. It’s me. And no, I’m not stalking you! LOL. Stay safe. Light Bringer sounds fun. The contest sounds fun too–what a brilliant prize. Of course, I’m still searching the stores for a nice tall, thin bookshelf to hold this years’ worth of books; they’re all over the room that my Mum will soon be sleeping in. 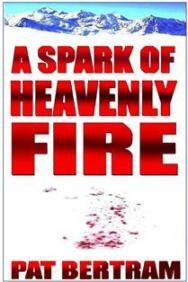 I think my second ebook might be coming out soon, so I shall certainly go over to the virtual book tour link. And if you’re willing to post info about ebooks, perhaps we could email each other. Thank you for the opportunity to win some great books and thank you for hosting a stop on the Blog Jog. Thank you for giving us the opportunity to win some exciting books! Best of luck with the book! I’ve enjoyed your discussion topics on FB. « Bring Your Book to Life This Year!